Deep down, every automaker expects all their new models to be successful. Apart from the rare case when a vehicle is produced to prove a point or celebrate a milestone, etc., great sales number are all but expected after investing untold amounts of money and energy to modernize a vehicle. 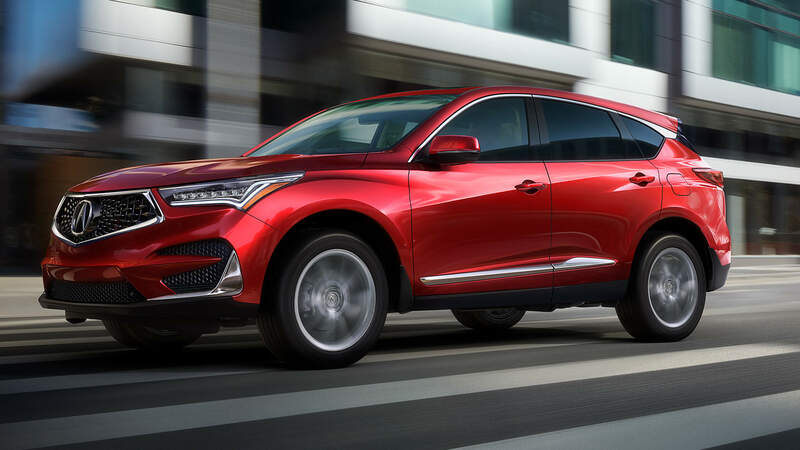 However, even Acura is pleasantly surprised at the level of success the newly redesigned 2019 RDX is currently experiencing; throughout North America, the popular luxury crossover has been shattering sales records. 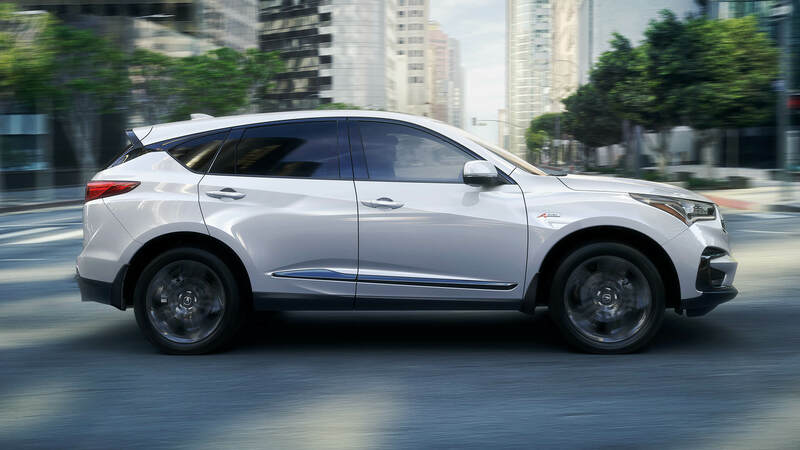 In June, Acura reported that the 2019 RDX sold 949 units throughout Canada, instantly becoming one of the brand’s strongest debuts. 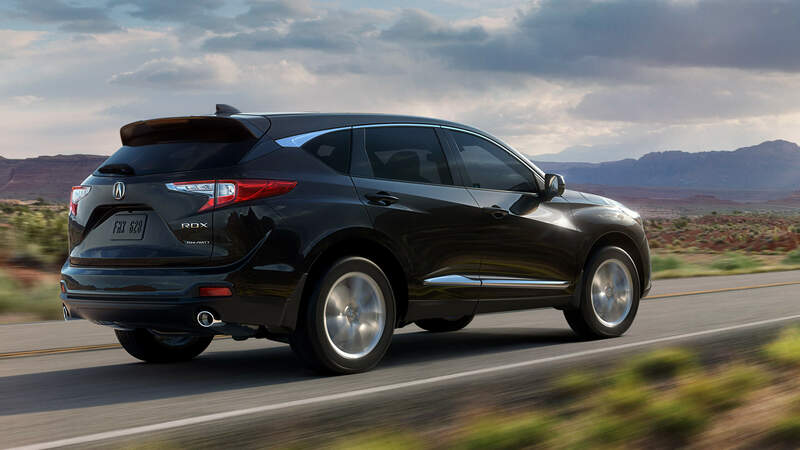 Same thing goes for our slightly more Southern cousins in the US: having sold 7,292 units in June, the RDX obliterated the record for “most units sold in a month,” which was set by the MDX back in 2014 (6,761 units). With these strong numbers, Acura sold more SUVs in one month than ever before, totaling 11,185 units. 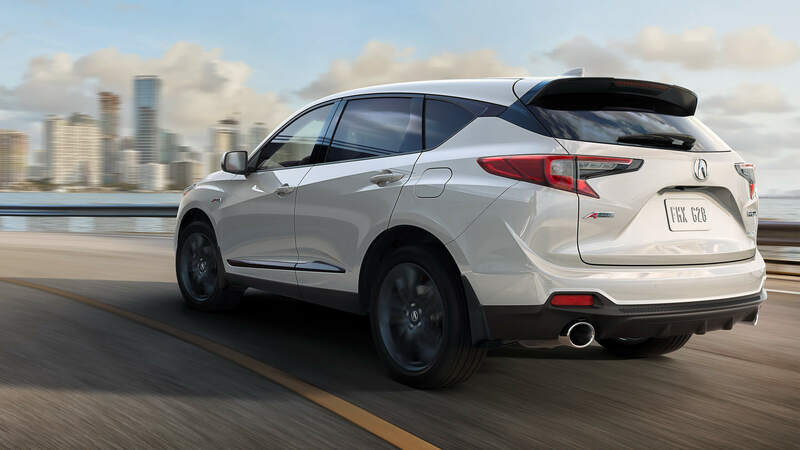 So why has the 2019 RDX had such a good summer? Well, thanks to novel technologies and Acura’s attention to detail, the crossover has everything to charm potential buyers. Its new 2.0-litre turbocharged four-cylinder develops 272 horsepower and 280 pound-feet of torque, helping both fuel economy and overall performance. Same goes for the ten-speed automatic gearbox: whether you are looking to maximize fuel economy or out-accelerate the car in the next lane to merge, this modern unit can almost make you forget it’s there. Acura’s SH-AWD system, meanwhile, ensures you will get to your destination regardless of the road conditions. 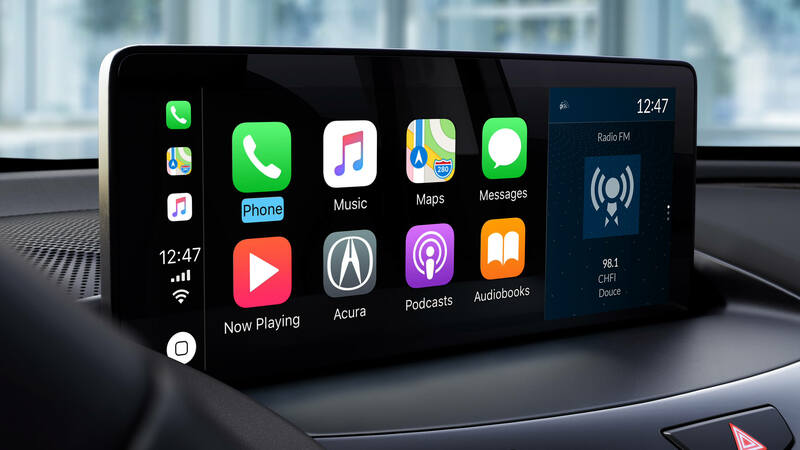 Inside, drivers are treated to a wide variety of available equipment, from the heated seats and steering wheel to 4G-LTE WiFi connectivity, Apple CarPlay and large infotainment screens. 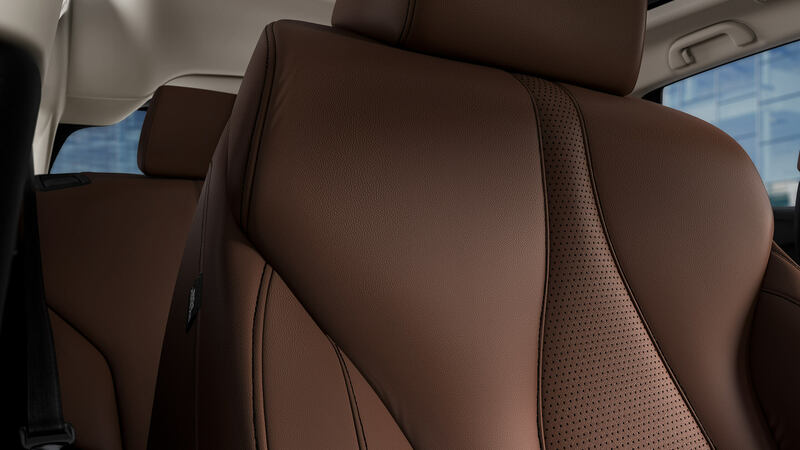 The leather interior is another of Acura’s best. 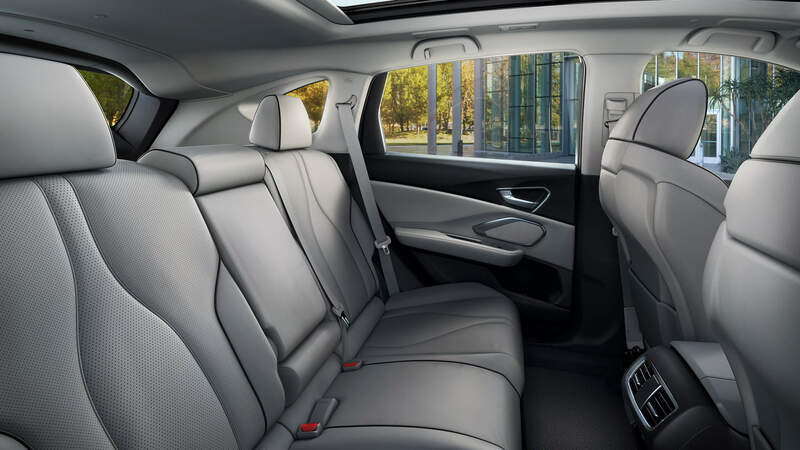 Boasting impressive build quality and luxurious materials, the RDX looks and feels like the best money can buy. Have you noticed any 2019 Acura RDXs on the roads? Judging by this out-of-the-gate success, you will soon. At this rate, you might even be the one behind the wheel. This entry was posted in Blog on July 31, 2018 by Fred Gaulin.